Alejandro G. Iñárritu&apos;s Birdman, Laura Poitras&apos;s CITIZENFOUR, and Pawel Pawlikowski&apos;s Ida were among the big winners as a pair of New York City groups named their selections for of 2014&apos;s best films. 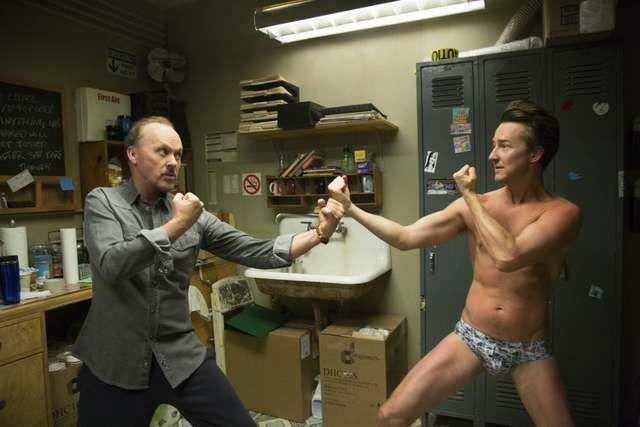 On Monday night the 24th Gotham Awards named Birdman or (The Unexpected Virtue of Ignorance) the year&apos;s Best Feature. The film closed out the New York Film Festival last month. The Gothams also named Laura Poitras&apos;s CITIZENFOUR, which had its World Premiere at NYFF52, the year&apos;s Best Documentary. 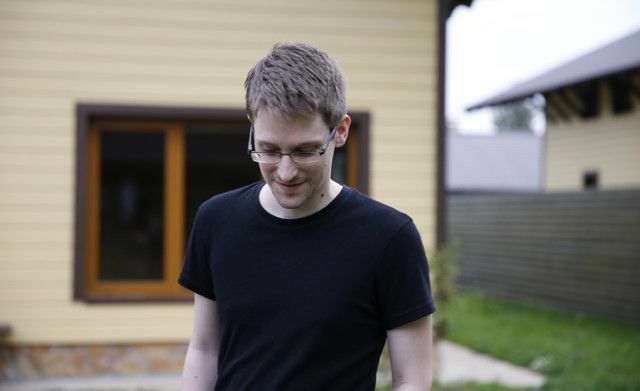 The New York Film Critics Circle also released its choices of the year, selecting CITIZENFOUR as its Best Non-Fiction Film. The group named Boyhood its Best Picture of the year and the feature&apos;s filmmaker Richard Linklater Best Director. Last night the Gothams gave its Bingham Ray Breakthrough Director prize to Ana Lily Amirpour whose film A Girl Walks Home Alone at Night opened New Directors/New Films. In the acting categories, Timothy Spall was named Best Actor by NYFCC for his role in Mike Leigh&apos;s Mr. Turner, which screened at NYFF52, while the Gothams gave its equivalent to Birdman star Michael Keaton. 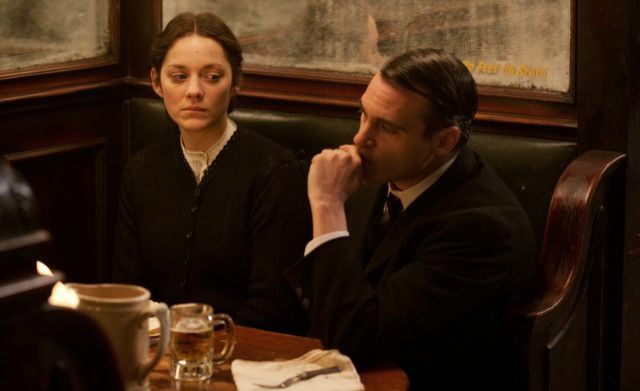 NYFCC awarded Marion Cotillard its Best Actress for her roles in both The Immigrant (NYFF51) and Two Days, One Night (NYFF52). Darius Khondji, meanwhile, was awarded Best Cinematographer by NYFCC for his work in The Immigrant. The New York Film Critics awarded J.K. Simmons its Best Supporting Actor prize for his role in NYFF&apos;s Whiplash, while the Gothams gave its Breakthrough Actor nod to Tessa Thompson from ND/NF&apos;s Dear White People. As previously announced by the Gothams, a Special Jury Award was presented jointly to the three leading actors in Foxcatcher—Steve Carell, Mark Ruffalo, and Channing Tatum—for their ensemble work in the film, and career tributes were given to its director Bennett Miller as well as Tilda Swinton and Netflix&apos;s Ted Sarandos. The full winners of both the Gothams and NYFCC follow.